Tomorrow, 28 November 2018, in the city of Turkmenbashi in the national tourist area "Avaza" will be held on International conference of ministers of transport countries of the participants of the Agreement transit and transport cooperation (Agreement on the route the Lazuli). This was reported on the website of the foreign ministry of Turkmenistan. 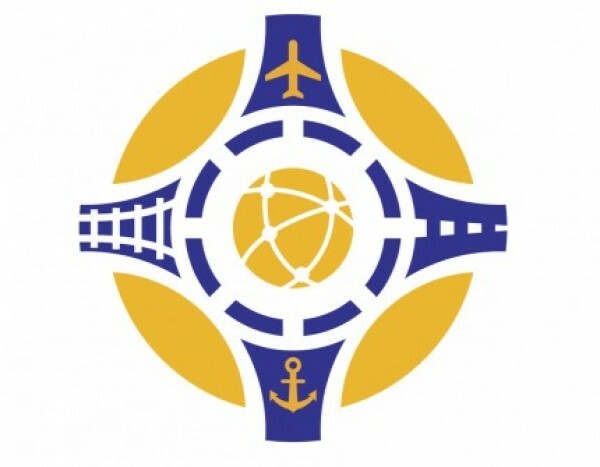 In the course of the conference ministers of transport of countries participating in conjunction with representatives of international organizations and large foreign companies will discuss the issues relating to the transport sector route the Lazuli. In the framework of the conference is also expected to conduct bilateral meetings. Recall that pyatistoronnee agreement transit and transport cooperation (Agreement on the route the Lazuli – Lapis – Lazuli Route) signed Afghanistan, Azerbaijan, Georgia, Turkey and Turkmenistan during the ministerial meeting 7th Conference regional economic cooperation in Afghanistan (RECCA VII), which was held 15 November 2017 in Ashgabat. Currently, the development of transport-transit corridor the Lazuli acquires of particular relevance. In November this year, the President of Turkmenistan, Gurbanguly Berdimuhamedov and the head of foreign ministry of Turkey Mevlyut Cavusoglu under discussion questions Turkmen-Turkish interaction considered the prospects of the creation of the international transit-transport corridor the Lazuli. At last week at the meeting in Ashgabat Presidents of Turkmenistan and Azerbaijan agreed closely to cooperate and coordinate efforts in the creation of transport-transit corridors on line East-West, and, in particular, corridor Afghanistan – Turkmenistan-Azerbaijan-Georgia-Turkey "Lazuli".